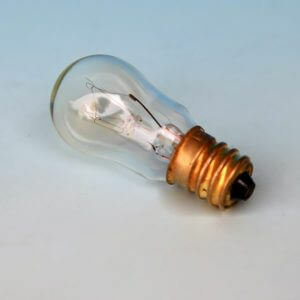 Get Best China Oven Light Bulbs from BOFA! 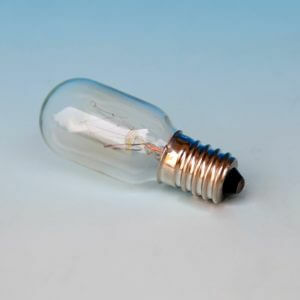 BOFA LED lighting technology, also deals in manufacturing oven incandescent bulbs apart from providing decorative, and LED lighting products. 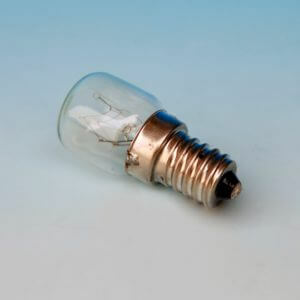 Why Do We Claim to Be a Best Oven Lamp Supplier? 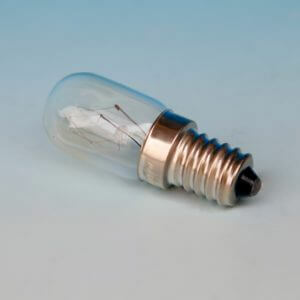 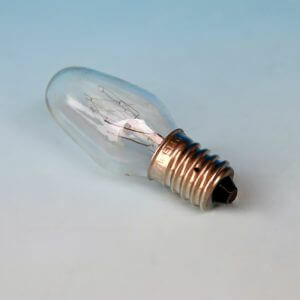 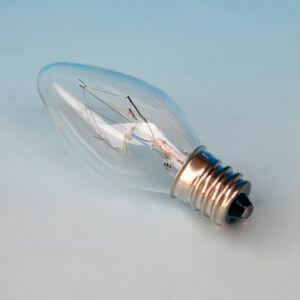 Because, we boast of providing the largest selection of oven incandescent light bulbs in China, and our brand oven lamps are exported to all over the world. 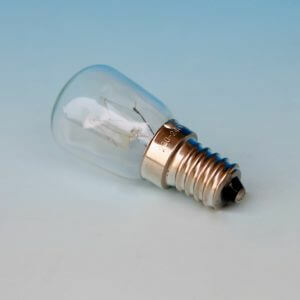 Another notable reason why BOFA is admired everywhere, because we supply top quality products for the wholesale, and economical prices you would ever found in the market till now. 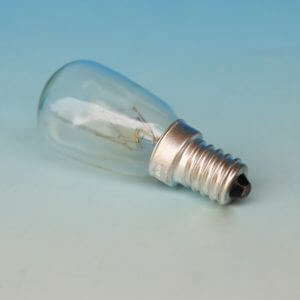 We dispatch Oven light bulbs throughout China, as well as other exporting countries like UK, and USA. 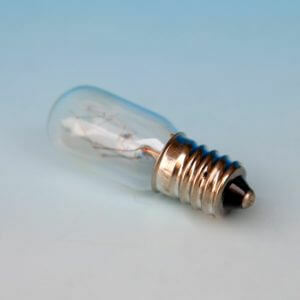 We also ensure our availability in digital media as well. All our clients and customers who are willing to approach us via Facebook, Pinterest and Twitter for lighting inspiration and special deals!